Smoking is one of the most common forms of recreational drug use. It is a habit which consists of breathing in a smoke from a burned substance. This substance contains the active alkaloid nicotine which is absorbed into the bloodstream. It may cause various diseases and dysfunctions. 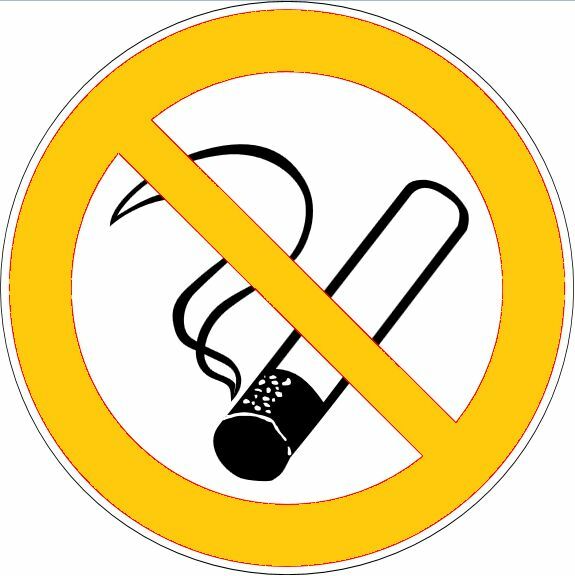 Tobacco smoking is the most popular form of smoking. It is practiced by over one billion people globally, of whom the majority are in the developing world. Less common drugs for smoking include cannabis and opium. Some of the substances are classified as hard narcotics, like heroin, but the use of these substances is very limited as they are usually not commercially available. The practice of smoking can be dated to as early as 5000 BC, and has been recorded in many different cultures across the world. Early smoking evolved in association with religious ceremonies; as offerings to deities, in cleansing rituals or to allow shamans and priests to alter their minds for various religious purposes. After the European exploration and conquest of the Americas, the practice of smoking tobacco quickly spread to the rest of the world. Cannabis and opium smoking are the most popular forms of smoking. Smoking was originally associated with religious practices. Nearly 50% of long term smokers face death as a result of diseases caused by the habit of smoking.